Born and raised in Mission Viejo, CA, Eric Zuley is one of the world’s Top Ten Social Media Influencers. In 2014, be recognized by congress with The Robert Novak Award as an influential digital journalist. Eric was also honored with Hollywood Weekly Magazine’s 2017 Digital Trailblazer Award. He had the distinct pleasure of honoring E! Entertainment Co-founder Larry Namer, Creator of the Make-A-Wish Foundation, Frank Shankwitz, Kate Linder (The Young and Restless) and several others. Eric is the creator of the Social Network, ezwayfam.com. He has several youtube channels, one of which has over 14 million views he created the eZWayWall Of Fame with over 75 celebrity influencers and entrepreneurs. 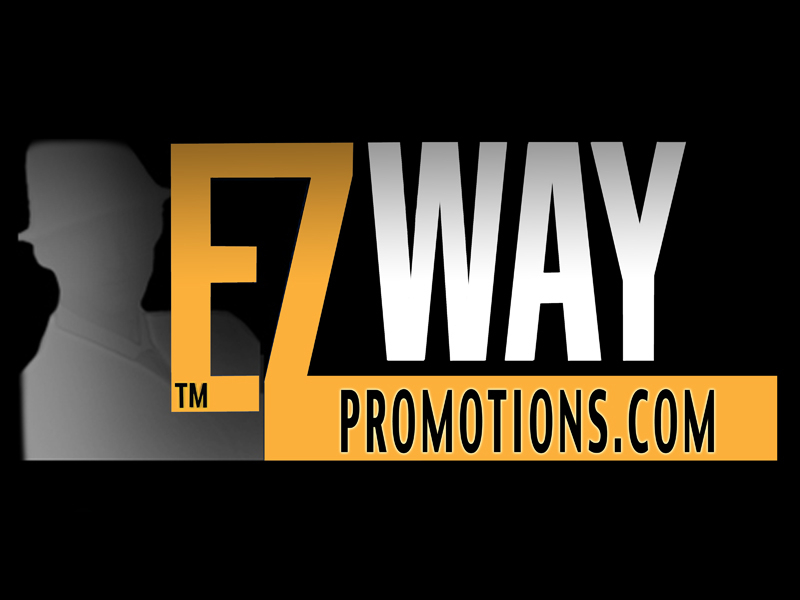 His company, ezwaypromotions, has worked with Americas Got Talent, Dominos Pizza, Pamela Hasselhoff, to name a few. His cover of Hollywood Weekly was the higgest selling cover of all time. He’s slso been seen in Influential People Magazine, and on Fox, ABC 7, E!, EXTRA, and several other covers of magazines. He was the face of Axe Body Spray and acted in a 8 time Emmy award winning show “The Bay”. He Recently joined forces with NFL HALL OF FAME INDUCTEE TIM BROWN, creating the solution for fundraising, the eZWay Smartgiving Visa Debit Card. Eric is the CEO of eZWay Promotions which specializes in building thier customers social proof, social boost and is a game changer in lead generation and business developing and branding. Some of the celebrity supporters that do it the eZWay include Christopher Lloyd, Frank Shankwitz, Kate Linder, Kevin Sorbo Berny Dohrman Chairman CEO SPACE, Ron Klein creator of the magnet strip on the credit cards, The Pointer Sisters, Gloria Allred, Former Vp of Waner Bros John Matta, Former director of the Golden Globe Awards Chris Donovan, CEO of Letip Internztional Kim Marie, Dr. Joe Vitale, Forbes Riley, Tom Green just to name a few. 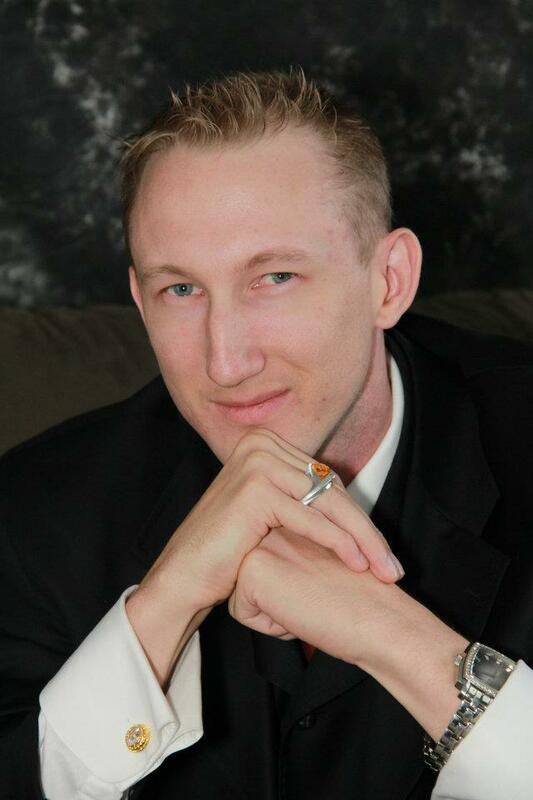 Eric Zuley is a professional Business/Entertainment Consultant/Host. Give him your budget, he will build you the team around your project and prove it successful! Eric Zuley has helped raise awareness and funding for over 9 different charities. Corporate Advisory Board Members for Eric Zuley Include: The Co-founder of E! Entertainment Television Larry Namer, who is the Founder and President of Metan Development Group (Chinese Viacom). Jarvee Hutchinson the President of MMPA; President of American Society of Young Musicians, and Director of the Golden Globe Awards & Spirit Awards, Chris Donovan. Kevin Dorsey the President of Pearl Records Group/Filmworks and is the former music director for Michael Jackson. 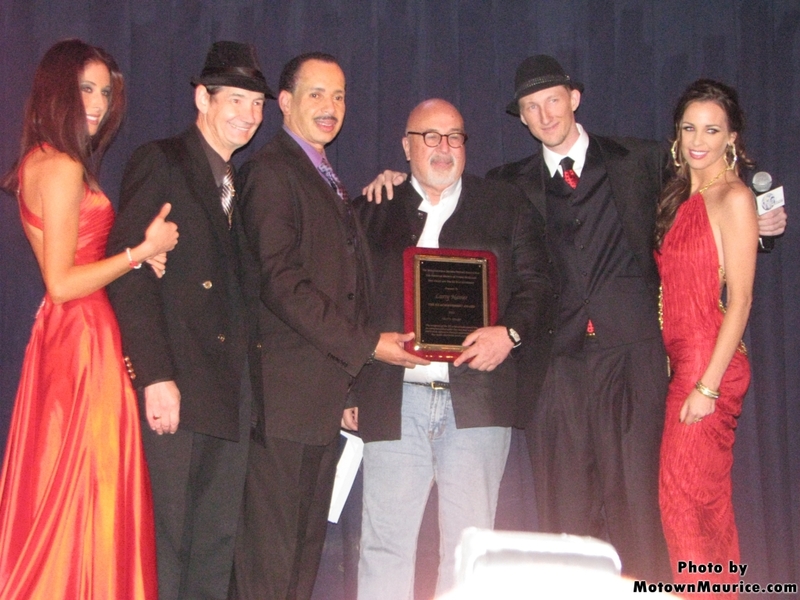 This recipient of the Robert Novak Award, Eric Zuley began in the entertainment industry 9 years ago. He hit his stride 7 years ago with the advent of Hollywood The EZ Way which began his journey from Hollywood outsider to one of the most watched and copied Hollywood Entertainment Industry Insiders. One of the first to use the new internet platform to advance his and other’s careers on the fringes of the Studio System. The short list of celebrities doing it THE EZ WAY: Jake Busey, Attorny Gloria Alred, Tiffany Pollard, Kim Lee, Bone Thugs N Harmony, Michael Jai White, Akon, Bai Ling, Ray J, Radio Big Boy, Miguel A. Nunez Jr., Power Rangers Super Samurai, Jack Sullivan, Producer Alan Cooksey, Model Vanessa Ray, Tamala Jones, Wes Ramsey, Jarvee Hutchinson, Kris Lamans, Kevin Dorsey, Serena Williams, Mann, Quinton Aaron, Kevin Sorbo, Alfonzo Freeman, Grammy Voting Members, Booker T, Diamond Dallas Page, Aubrey O’Day, Pamela Bach Hasselfhoff and many many more . 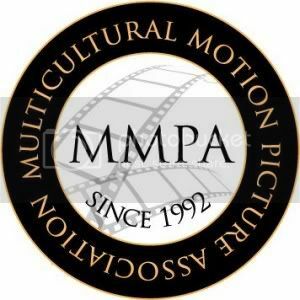 Eric Zuley has been Congressionally recognized and has had a award named after him by the Multicultural Motion Picture Association and signed off by the mayor of Los Angeles and all surrounding council members. This was was named “The EZ Achievement Award” and was given to the Co-Founder of E! Entertainment and president of Metan Development Group in China and Los Angeles Larry Namer. Our success with WTV Networks presents Pearl Records Group Eco Friendly Green Carpet Event brought exposure to the event on a National and International level with features on: Hollywood Today, Rock Thiz Magazine, PR Photos, Tatiana Magic Photos, Curtis Sabir Photography, Wire Image, Actors Reporter, Gosh Radio and TV, Motown Maurice Hustle & Shuffle Radio Show, The Bizness Magazine, WTV Networks with distribution to Samsung, ITunes, AOL Video, Popculture Celebrity, Hollywood Hawt, On Top Of LA, GO Talk TV, US Monitor TV, Blip.TV, and World Monitor TV. We also landed the New Years Pearl Records Group/Filmworks event in the current (First issue of 2012) US WEEKLY MAGAZINE. Shows/Hosting – Hang out in Hollywood with Eric Zuley, Entrepreneur for the Stars. 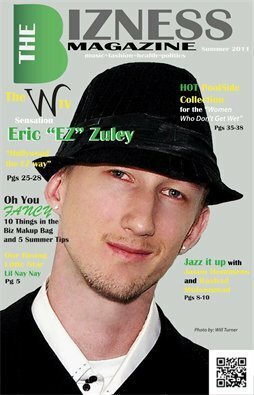 [Web: http://www.hollywoodtheezway.com] The EZ Show starring award-winning Hollywood Host, Eric “EZ” Zuley, is geared toward listeners wanting to break into the entertainment industry in any capacity of the business; actors, musicians, writers, fashion designers, models, technical staff, etc. The EZ Show PUTS listeners “in the right place at the right time” by providing interviews and discussions with top Hollywood personalities, executives, actors, music talent, and more! In addition, information on exclusive Hollywood Red Carpet events and coverage will be shared to allow The EZ Show listeners EZ ACCESS to these exclusive events. 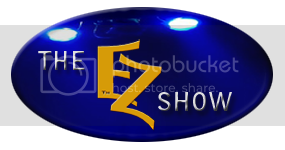 EZ encourages listeners to contribute to his show via social networking outlets such as Twitter and Facebook. This unique approach adds a personal touch to the show, and allows listeners to feel personally connected to the topics discussed and to the people involved in the discussion. Eight years ago EZ himself was one of those listeners seeking advice and direction in Hollywood. He’s come a long way in those 8 years, and now he’s ready to share his secrets to help other “Hollywood Hopefuls” in fulfilling their dreams by doing it the EZ way! Eric Zuley’s WTV Networks LLC office is in Beverly Hills Ca, near Mr. Chows and Rodeo Drive. Co-Founder of E! Entertainment Television and Metan’s founder and President Larry Namer speaks of Eric’s movement Hollywood the EZ Way and what it is to him. Eric Zuley’s Hollywood The EZ Way has landed him on an Los Angeles Area radio program HotTalkLA where he does celebrity interviews, news and humor. The President of the station and the web content manager for National Association of Television Program Executives Jack Sullivan was asked about Hollywood The EZ Way and what it meant to him. 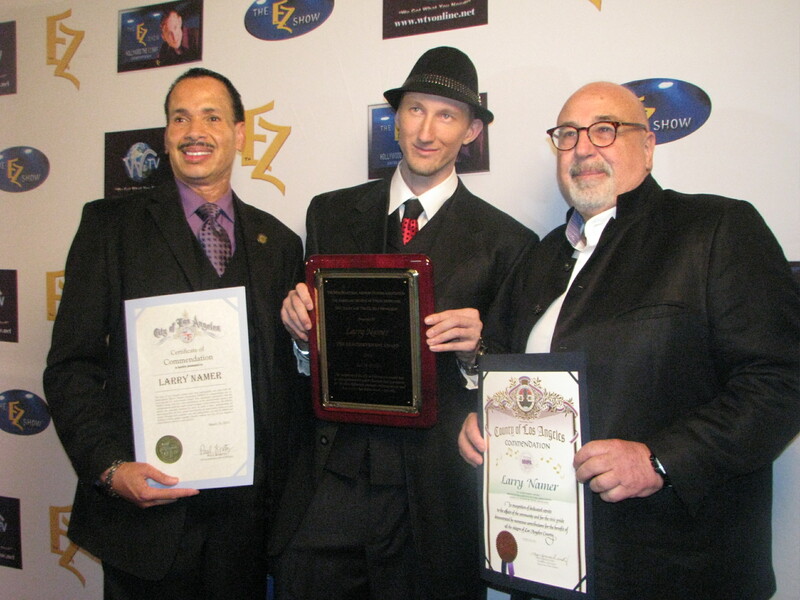 Eric has had an award named after him by the Multicultural Motion Picture Association signed off by the city & county of Los Angeles and had an award given to him by the State of California. These awards were presented to him by the Director of the Golden Globe Awards & Spirit Awards Chris Donovan. The annual EZ achievement award will be presented this year on the day of Eric’s Birthday to a hard working entrepreneur that has achieved excellence in new media and promotions. Eric has a pod cast radio show through http://www.hottalkla.com the show is a comedy ent. based show to help the gifted that do not get seen, get seen. “I love hosting! I have been told I have a magical touch to a microphone” With EZ comes Press, Paparazzi, Celebrities, Models the works! Book me and you will see what I am talking about! Current projects for the year 2012 include Producing 2 films with names like Vivica A. Fox, Cuba Gooding Jr. Big Boy (Power 106) Noel G. from Training Day, Price Crown from 10 things a hate about you. Producing 2 TV Shows, Producing a web tv show The EZ Show, Producing running web tv network WTV Networks, Involved in Mobile & 3d interactive technology, 2 radio podcasts weekly, Managing a printed published magazine, Handing Celebrity and business social media accounts, P & A Promotions for major films and TV. Working on his own Comic about entertainment and business in Hollywood. Currently hosting his own segment and providing Hollywood A list content to China with a reach of over 700 million people. Partnership/Broadcasting content for FanTV.TV Filipino Community. Over half a million followers are aware of some of EZ’s endorsements, which include: Shelly Hunt, Larry Namer-E’ Ent, Russ Regon-20th Century Fox, John Maata-CW, Ernie Singleton-MCA Records, Chris Donovan-Golden Globes, Rory Brewer-Sony, Sally Kirkland, former LA Mayor Antonio Villaraigosa, Michael Lesner-PBS, Herb Hudson-Roscoe’s, and Gloria Allred-Attorney extraordinaire. Some of his affiliate organizations include: Women of Global Change, World Dance Awards, Multicultural Motion Pictures Association, American Society of Young Musicians, American Chinese CEO Society ACCS, and Higher Connections Network and Letip International to name a few. All bookings, or business inquiries will be sent to proper protocol.